When developing an idea into reality or sharing confidential machining information are pivotal decisions when it comes to protecting your interest. Mitchell Crane takes the protection of your intellectual property seriously and we are here to help you. Mitchell Crane has highly successful crane parts product lines that have developed a diverse range of manufacturing partnerships with oil field parts suppliers, other machine shops, fire arms brokers and marine suppliers. These partnerships have helped to develop a new concept, produce parts from start to finish or simply perform one process which is beyond their current capacity or capability, therefore, enabling them to produce a wider variety of parts without the expense of purchasing new machines and tooling. Commitment and resources are proven Mitchell Crane attributes, on more than one occasion Mitchell Crane has expanded and purchased particular machinery to meet the needs of our manufacturing partners. Our facility is located on 12 acres with plenty of room for continued expansion. 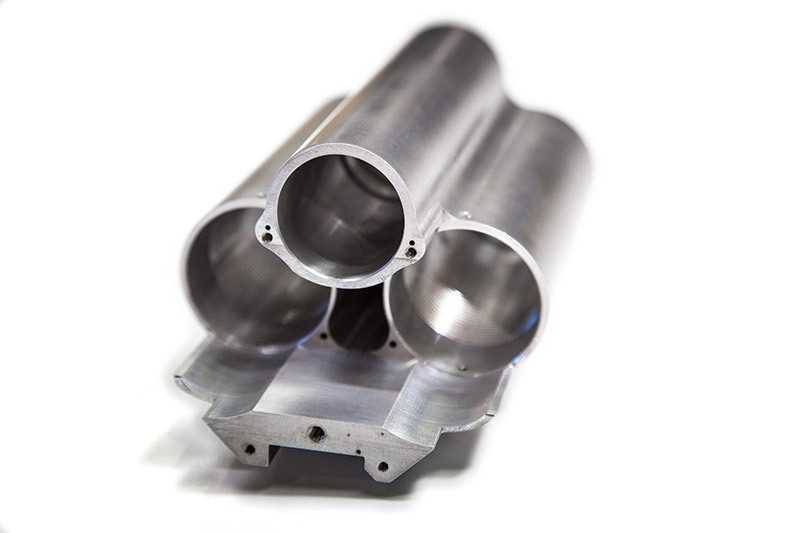 In addition to growth potential we have strong relationships with machine and tooling suppliers allowing for quick set-up and less time to get your parts in production. Whether you have a sketch on a napkin, a confidential print, need one prototype or a large production run, Mitchell Crane has solutions to your manufacturing needs. For specific information regarding our current machining capacities and machine specifications check out our Machine Capacities Chart.